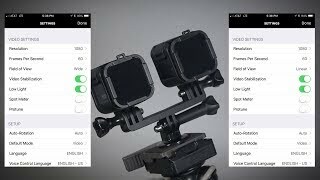 Garmin Virb Accessories and Mounts! 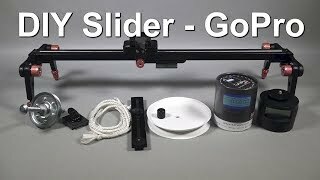 Check out our new homemade powered slider for any action camera, especially GoPros! 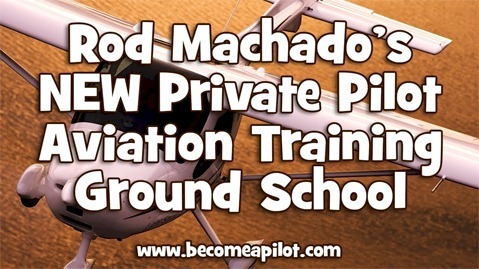 See a full descriptive video on how it's built and a list of the parts needed to make your own! This video was shot with our new homemade powered slider for any action camera. The Sport Cruiser is a two-seat, single engine, tricycle undercarriage, fixed-wing aircraft that was introduced in 2006 by Czech Aircraft Works, now named Czech Sport Aircraft. This video was shot in North East Texas and is co-owned by 3 good friends of FunPlacesToFly.com. 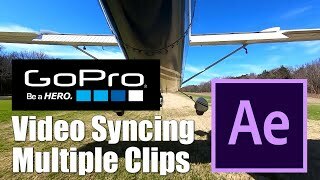 In this video, we're doing a comparison between the Field of View Settings of Wide versus Linear on our GoPro Session 5 cameras. 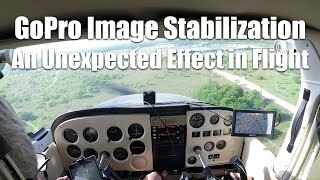 We mounted 2 cameras, side-by-side on the strut of our Cessna. One set with a field of view of Wide and the other set to Linear. What a beautiful evening for flying! 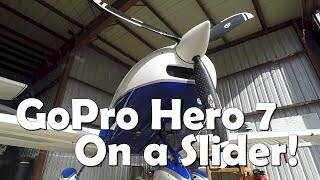 We mounted our new GoPro Hero Session 5 and took to the skies. 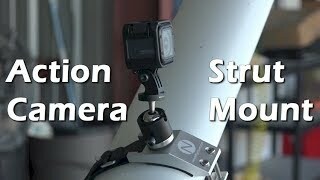 We did a review of the new Strut Clamp Camera Mount from NFlightCam. 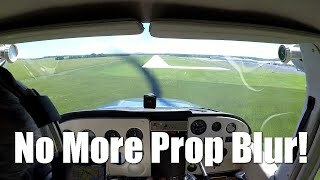 This camera mount allows the placement of a GoPro, Garmin, or any action camera with a 3-finger (GoPro-style) mount, or 1/4"x20 threaded socket, to almost any aircraft strut, from a J3 Cub, all the way up to a Cessna Caravan.